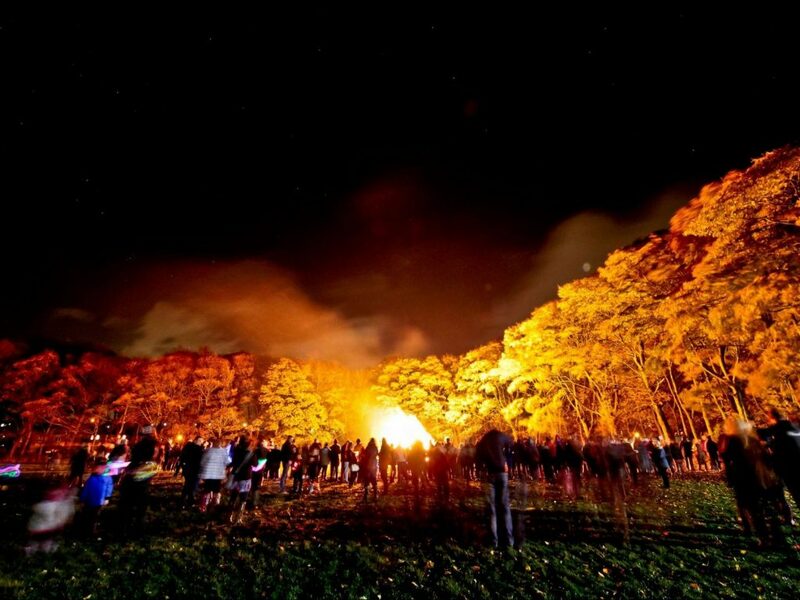 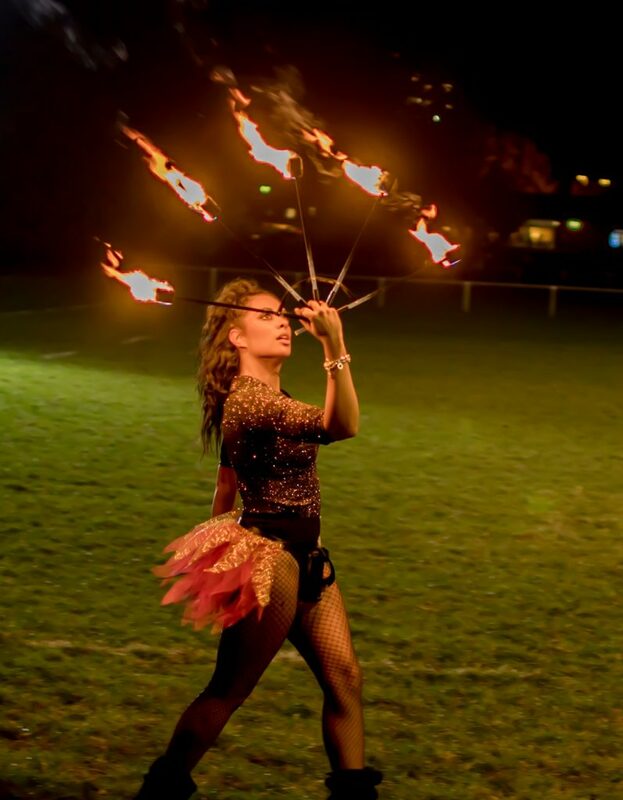 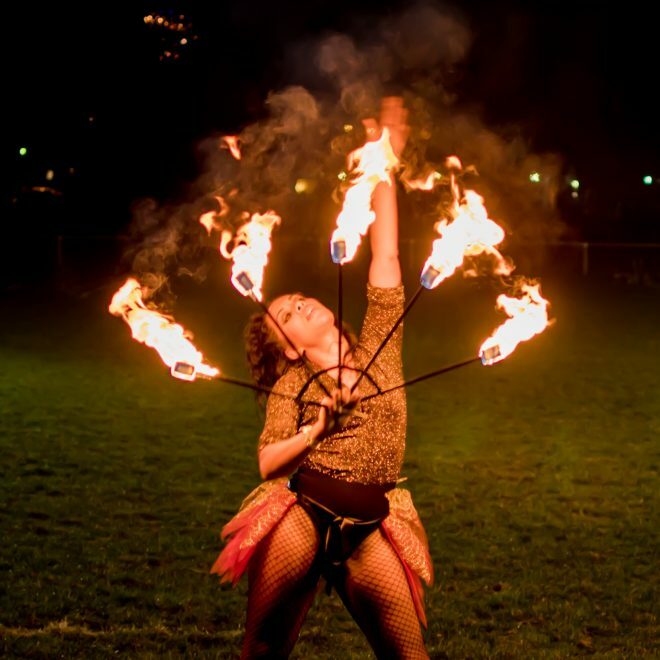 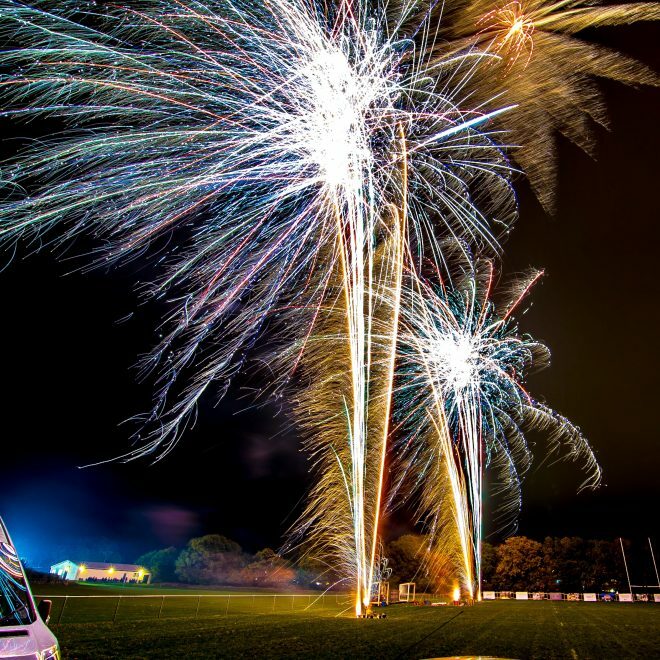 We returned once again to Far Moss Sports Ground in Alwoodley, Leeds for their annual November bonfire and fireworks spectacular. 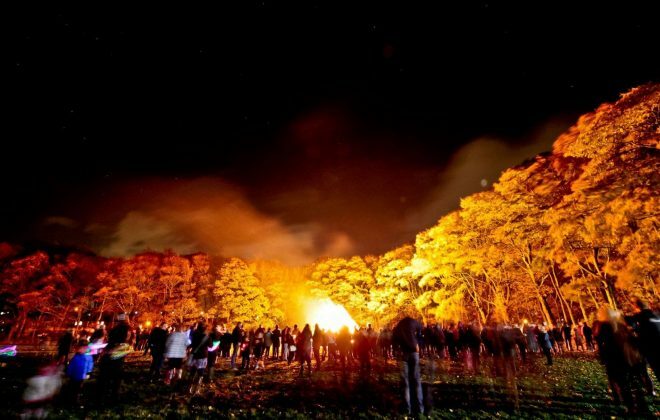 This popular community event is attended by thousands of spectators. 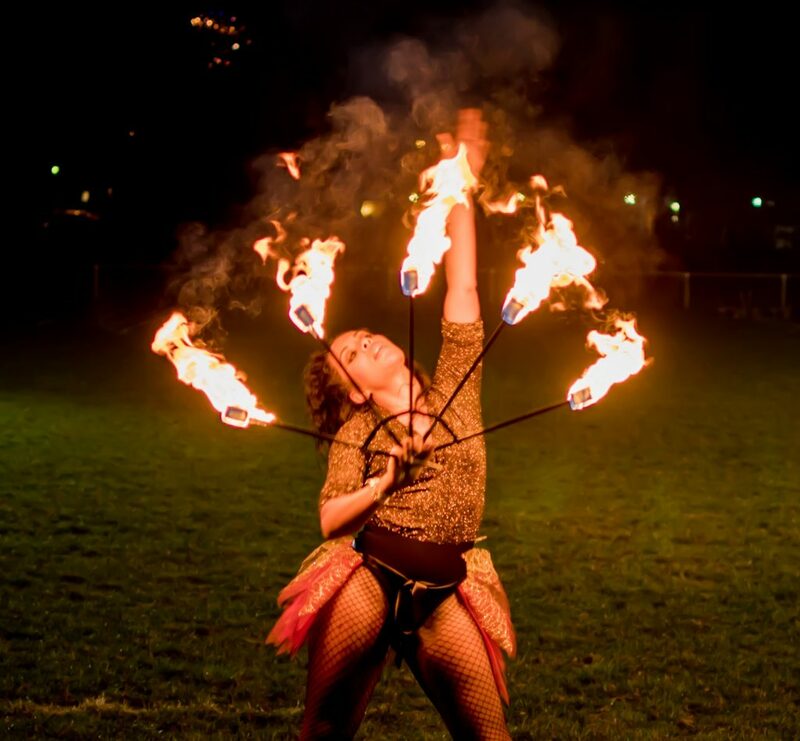 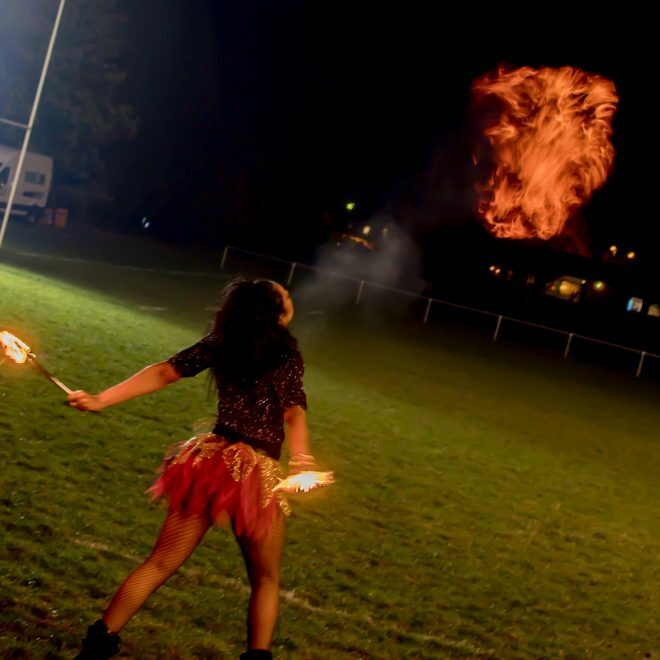 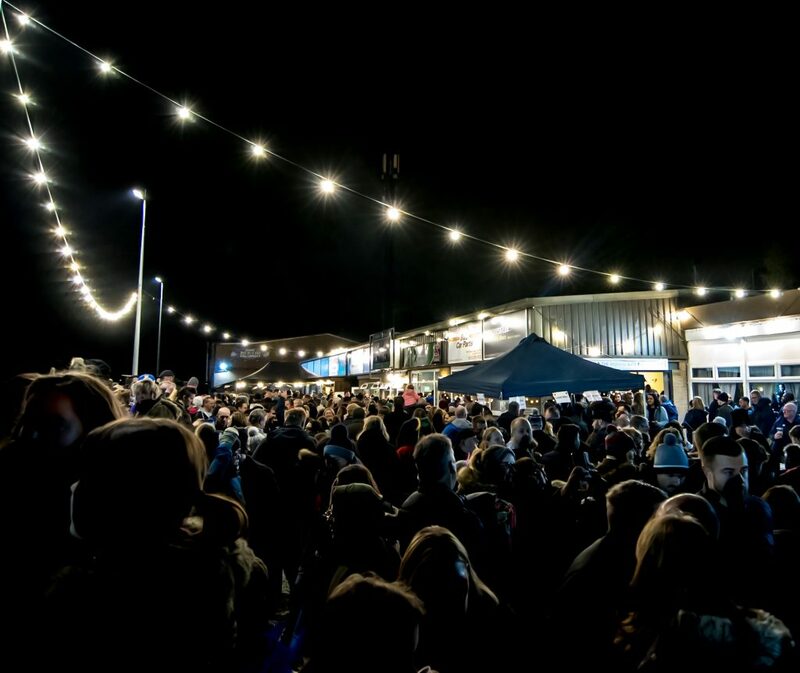 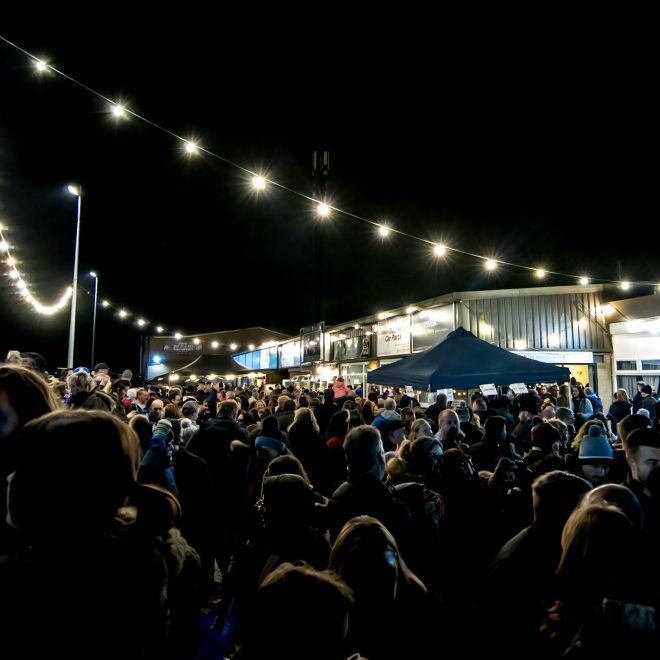 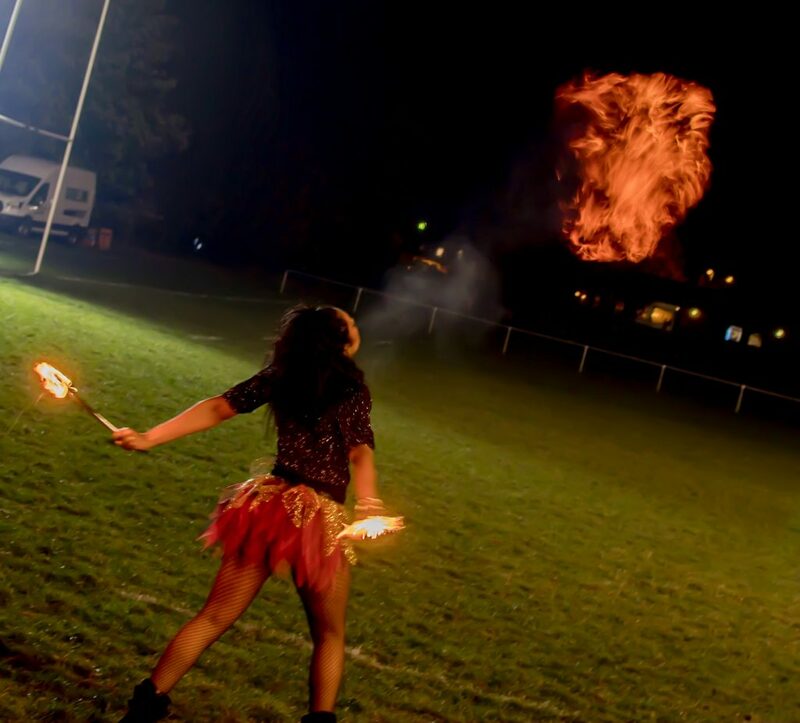 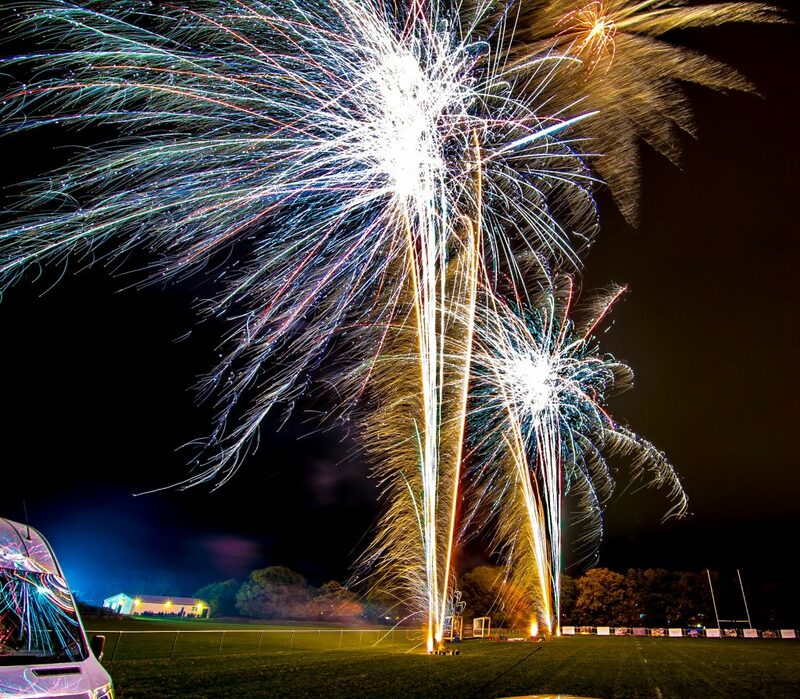 The evening was filled with live music, fire eaters, hot food and drink, and of course a roaring bonfire to keep the crowds warm in the build-up to the stunning fireworks display provided by Ignite Pyrotechnics Ltd.
Professional fireworks for your November bonfire & fireworks event! 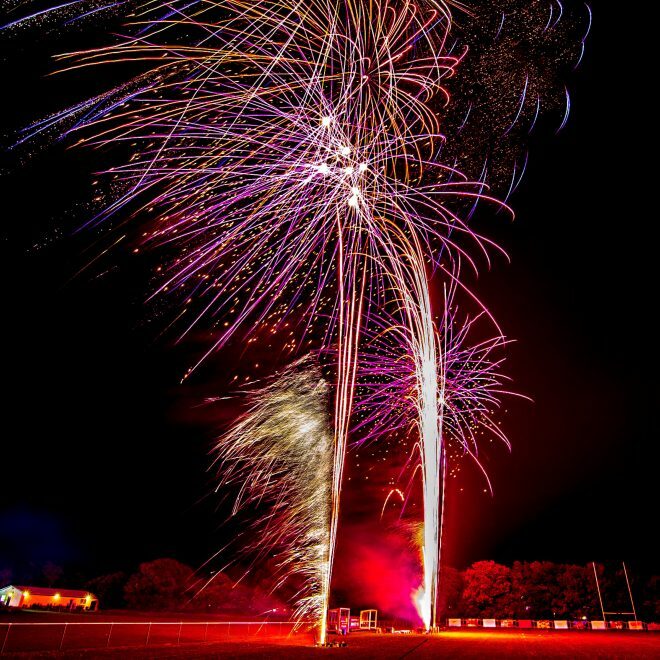 A professional fireworks display is a guaranteed way to draw in the crowds and raise funds for sporting clubs and local good causes. 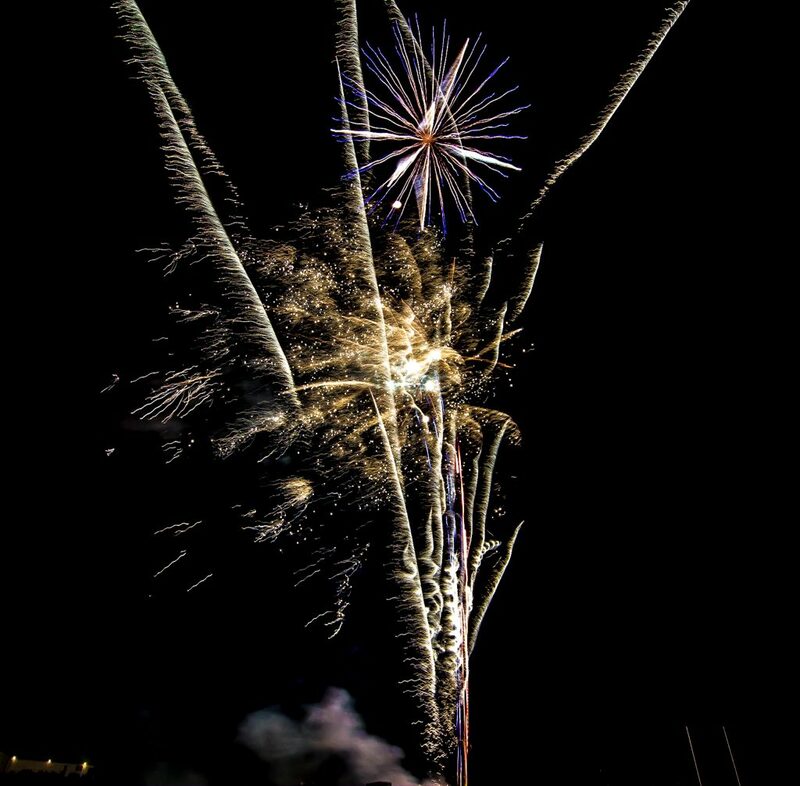 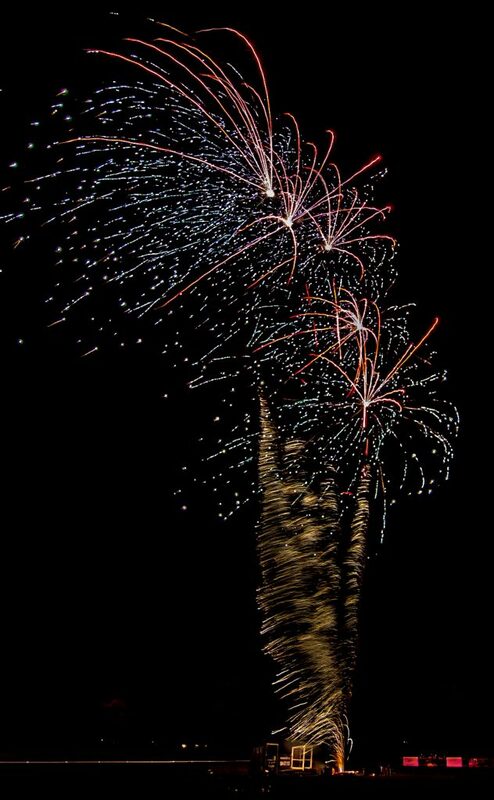 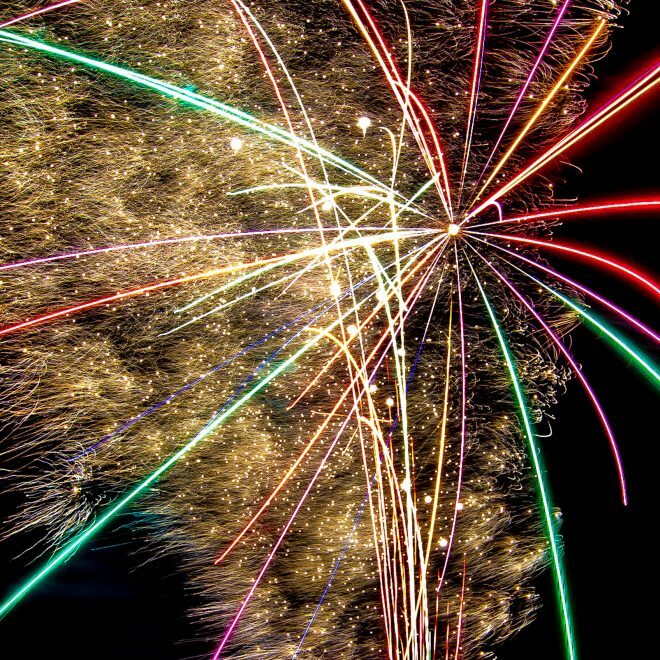 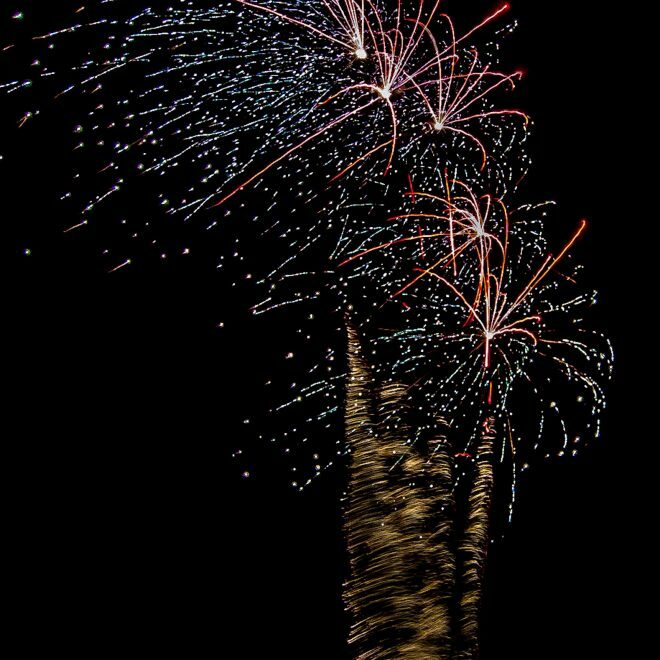 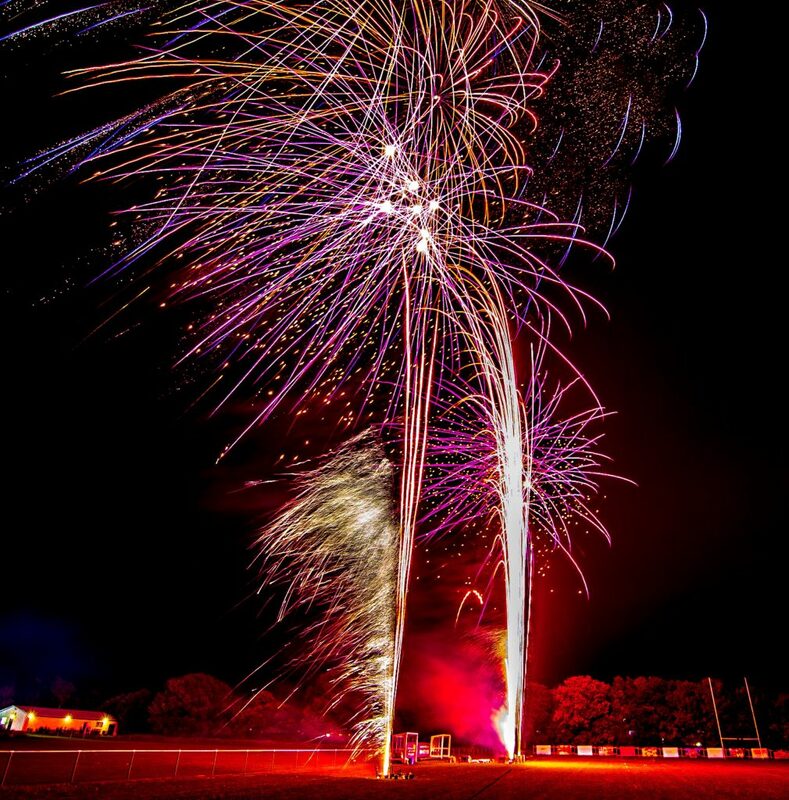 We take care of the fireworks, so you can focus on running a successful family event. 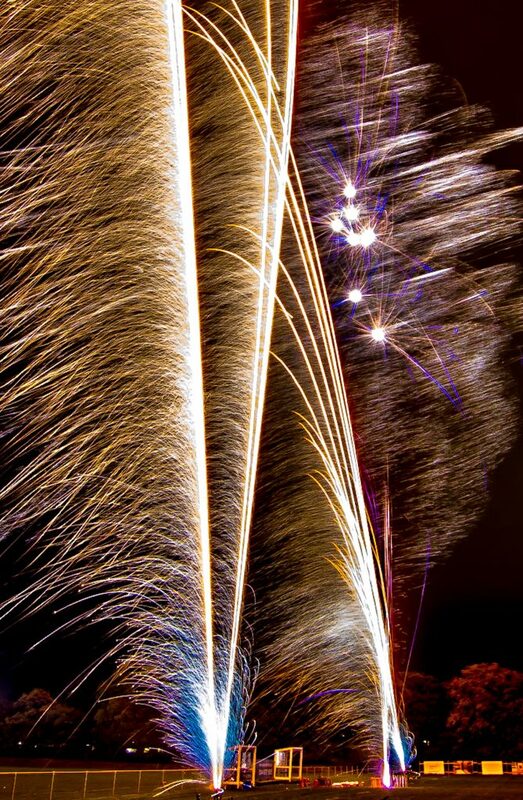 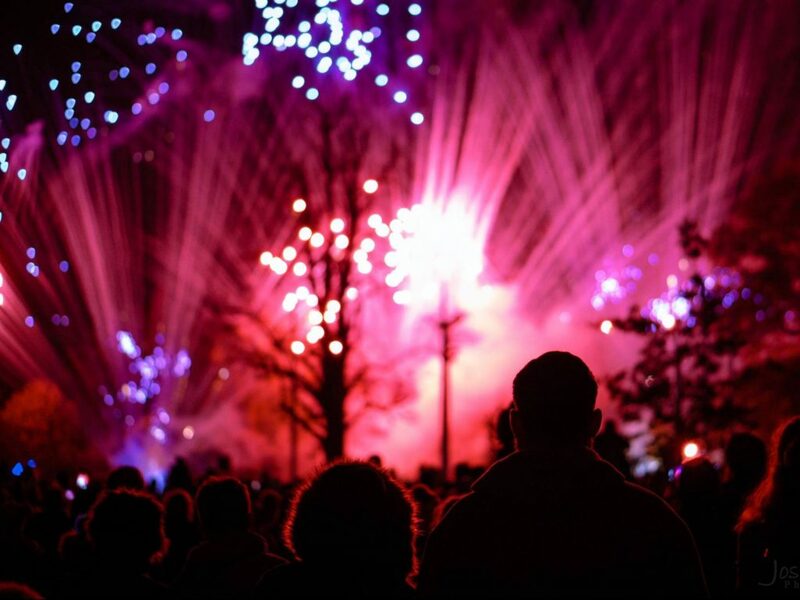 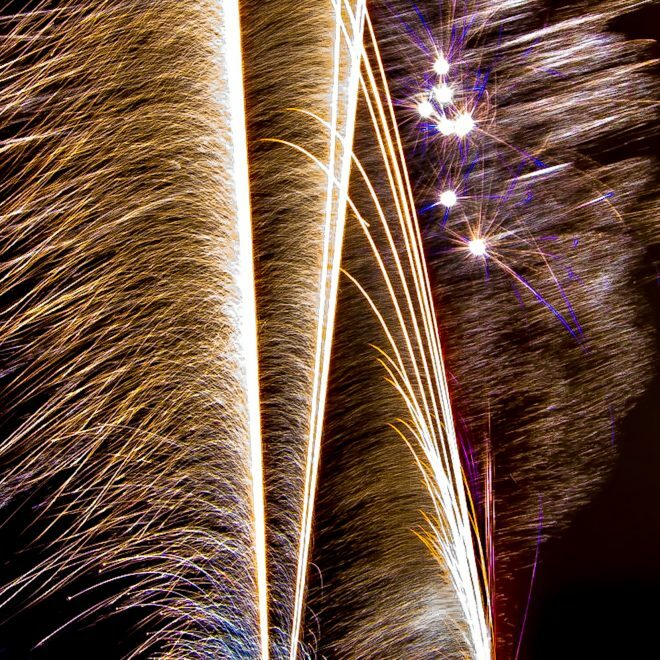 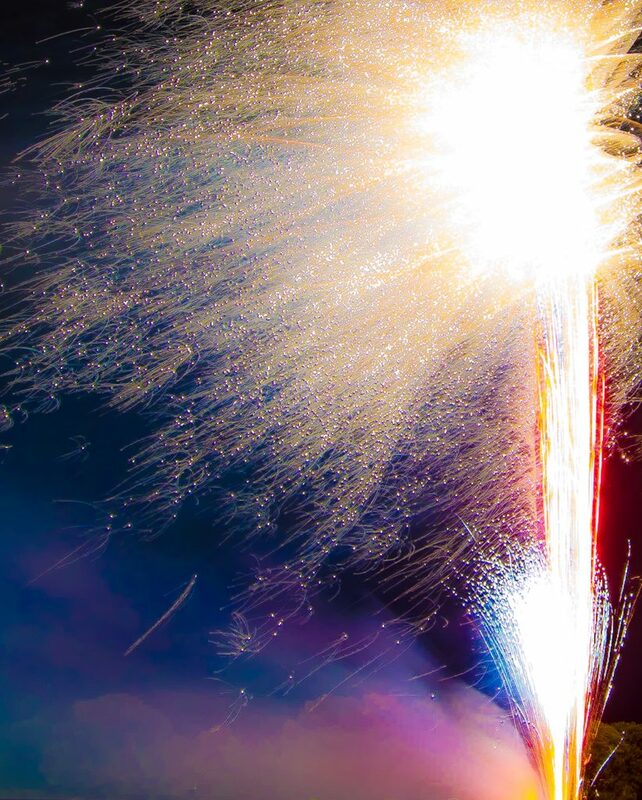 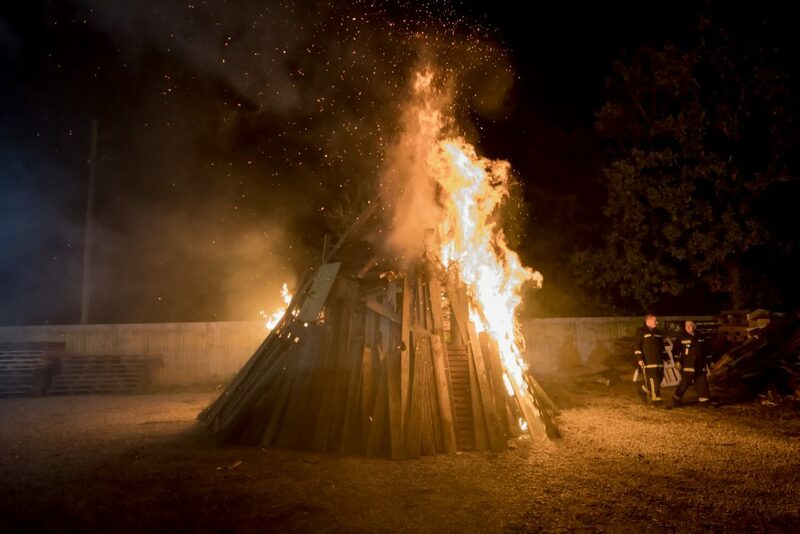 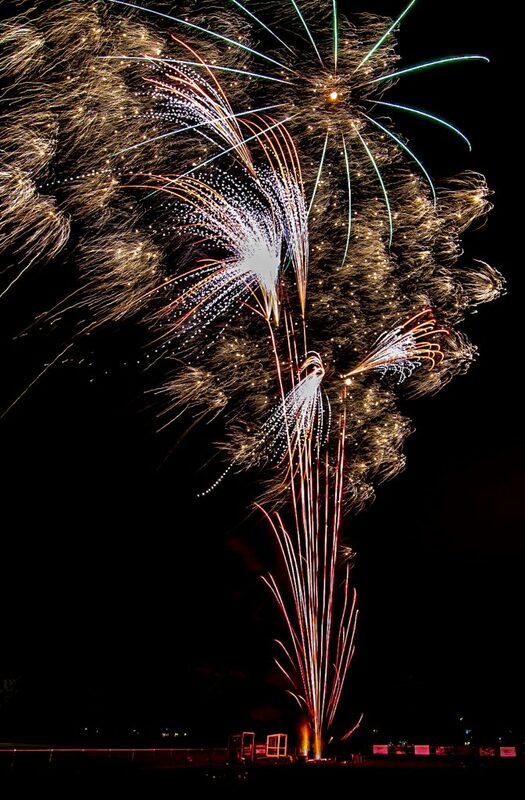 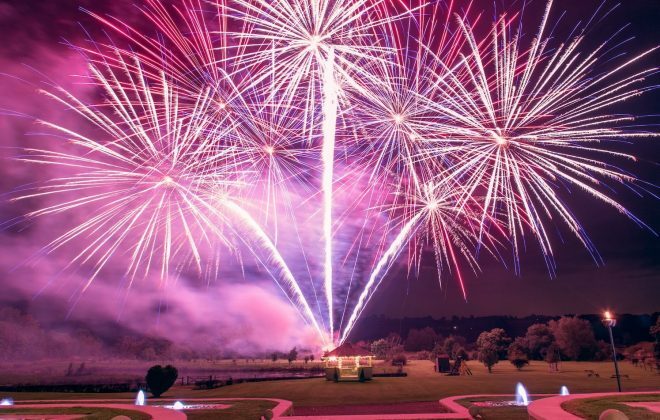 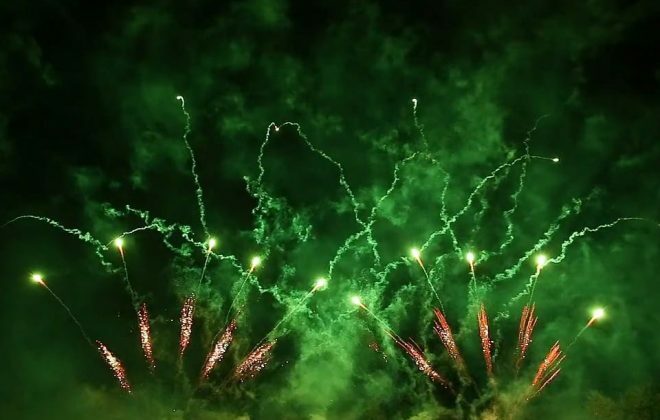 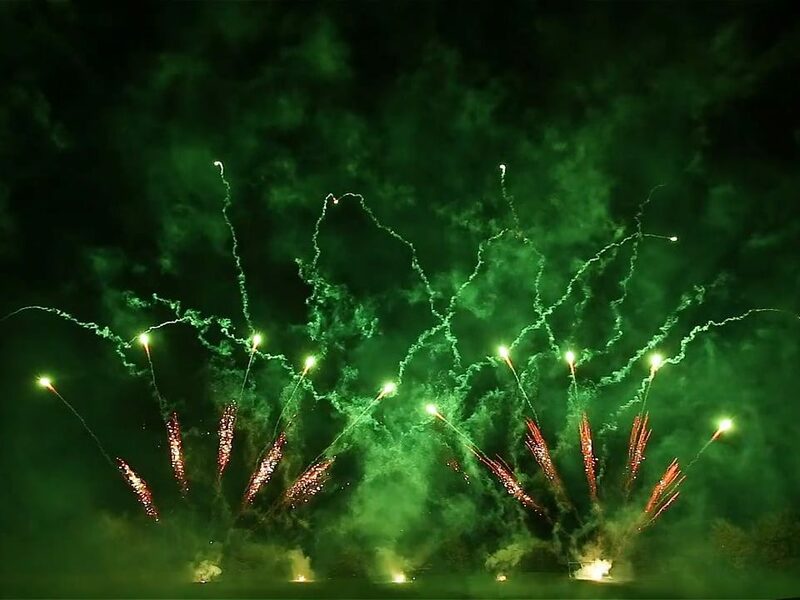 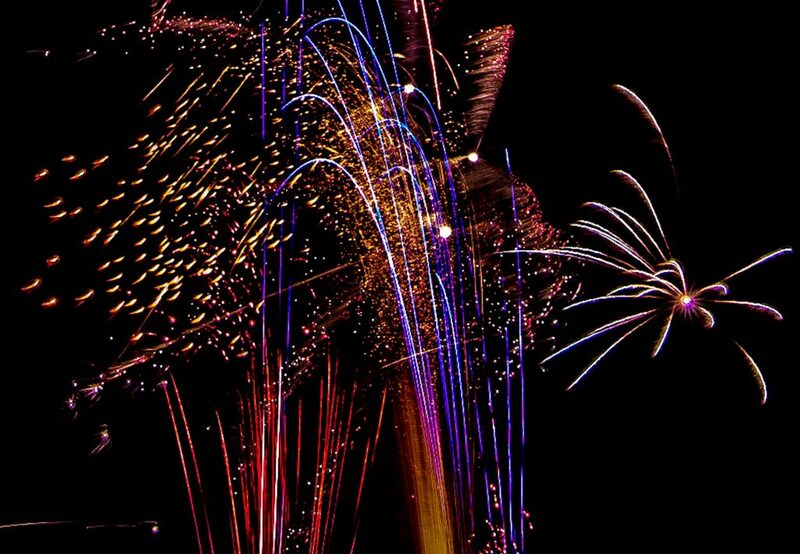 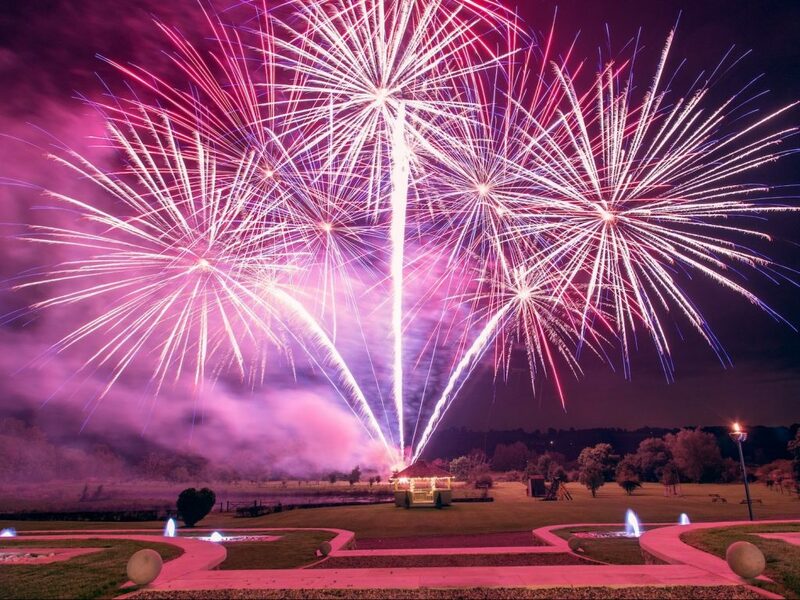 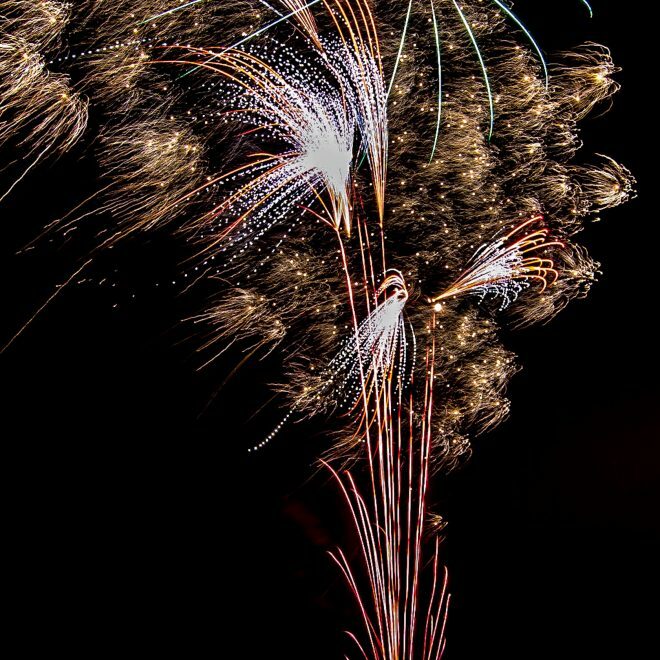 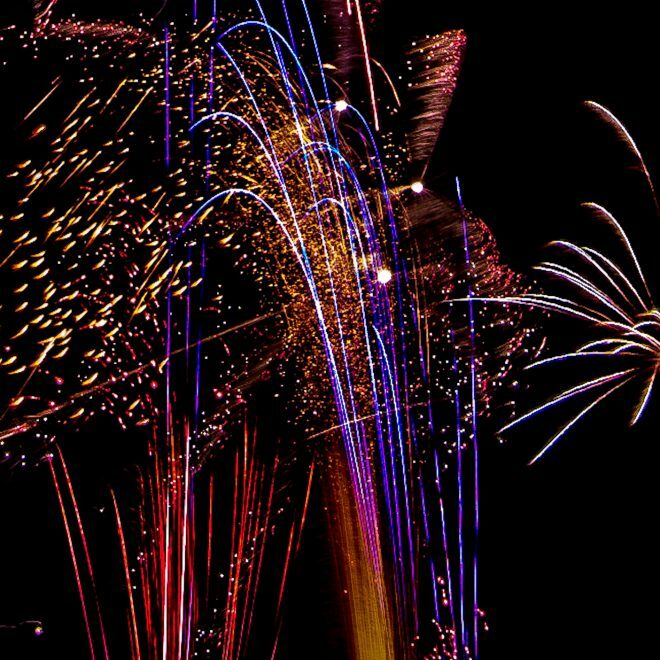 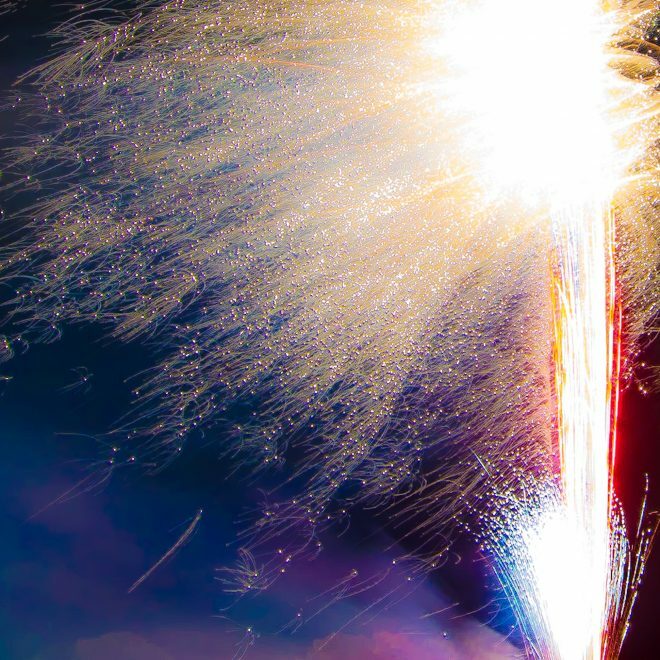 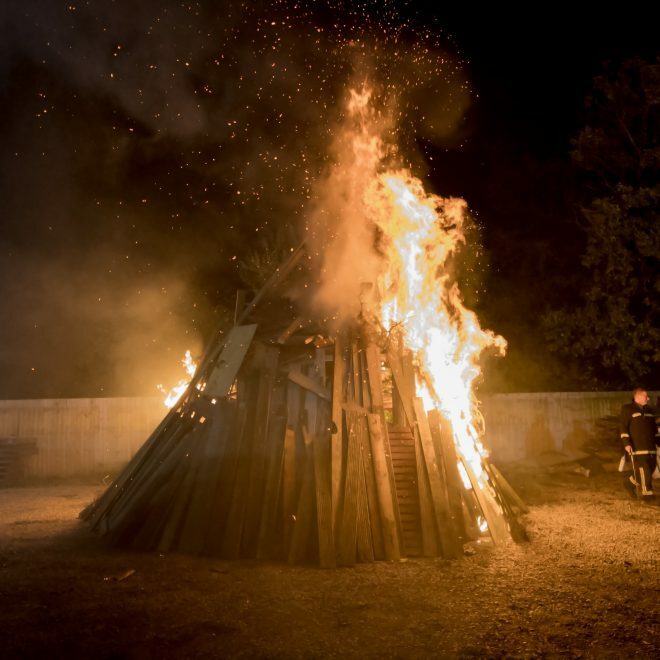 Ignite Pyrotechnics Ltd have many years of experience when it comes to staging professional fireworks displays for November bonfire night celebrations. 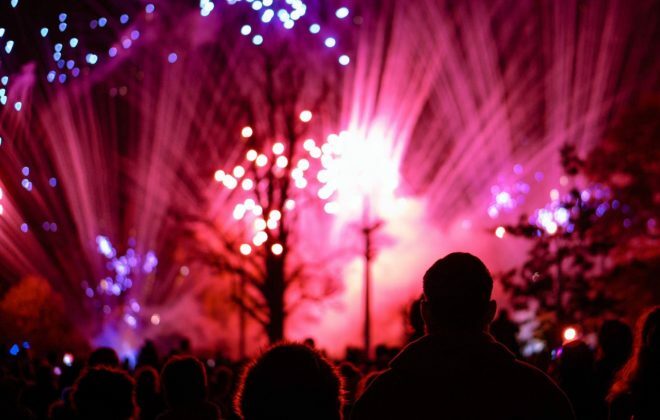 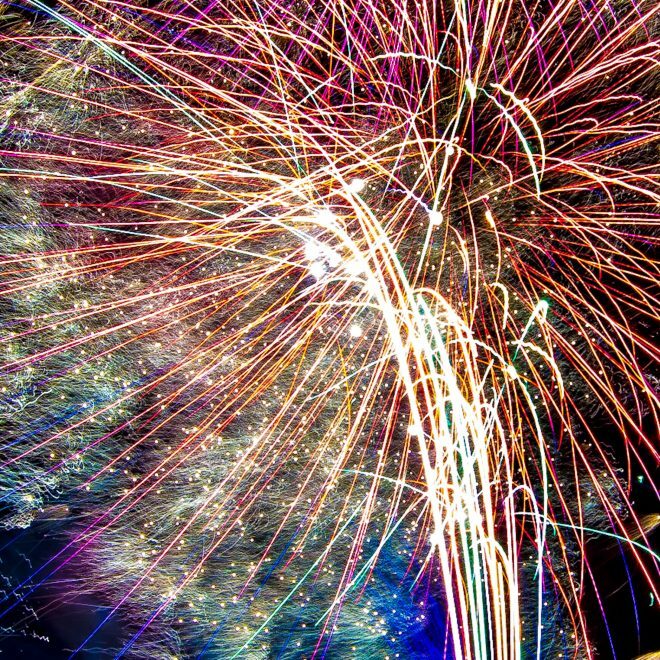 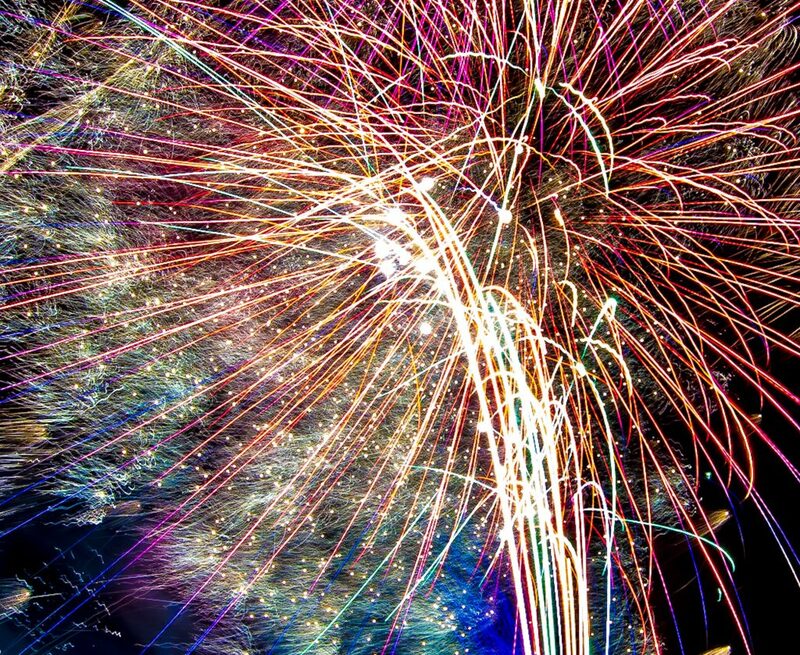 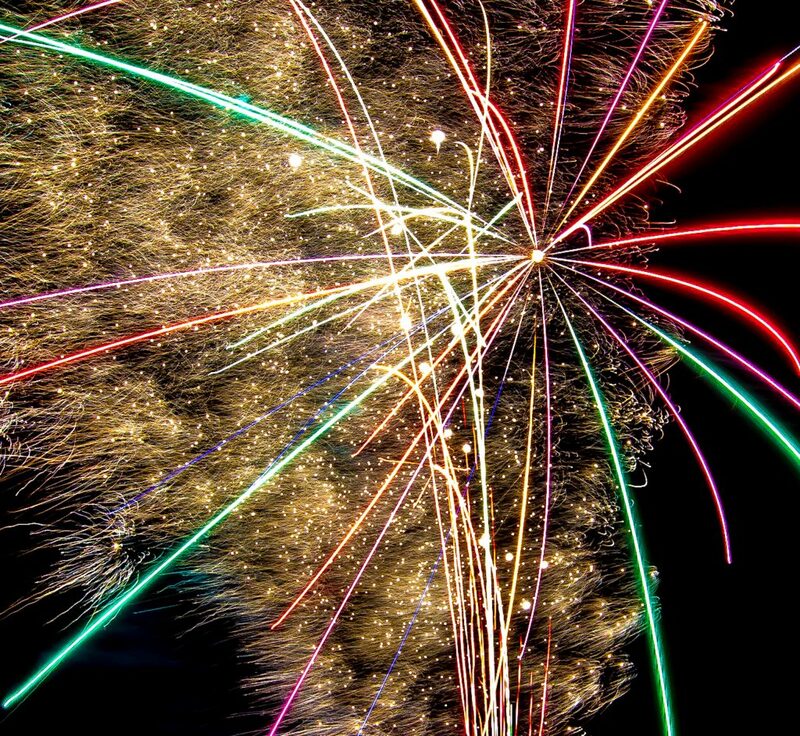 Our service is fully inclusive, from setting up the fireworks, tidying up all of the mess afterwards, and of course we provide comprehensive £10M public liability insurance cover for total peace of mind. 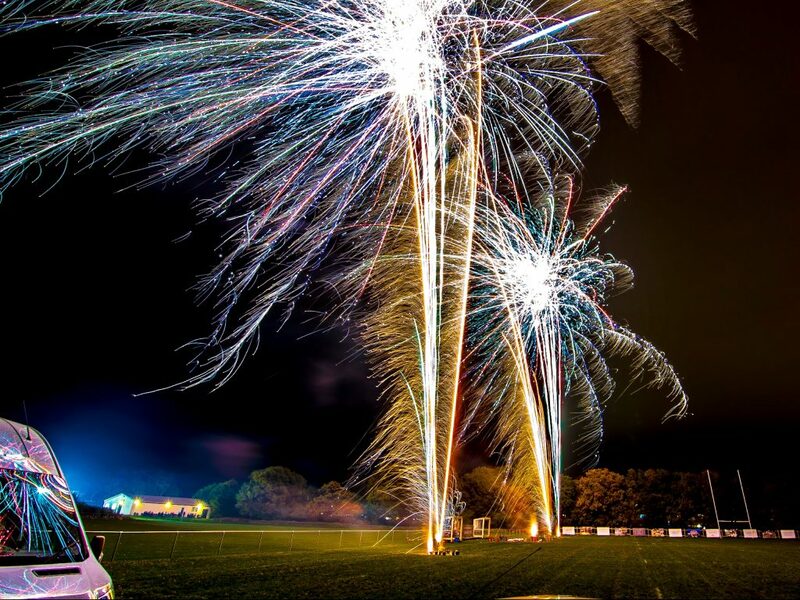 Contact our team today to book a professional fireworks display for your sports club, pub or local venue.